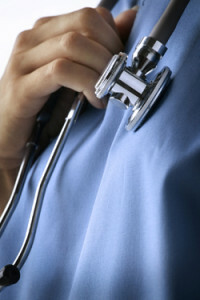 How Do I Know How Much My Medical Malpractice Case Is Worth? When someone is injured or someone dies because of medical malpractice, the patient or his or her family is entitled to receive compensation for his or her losses. This compensation can be for damages such as medical expenses, funeral costs, pain and suffering and lost wages. However, it is difficult for a medical malpractice attorney to accurately determine the value of a case, especially at the beginning of the case, because there are so many factors that may or may not influence the value of the claim as the case goes forward. 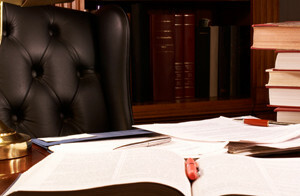 An experienced California medical malpractice attorney can often provide an estimate of what he or she believes to be the value of a medical malpractice claim based on his years of experience and the hundreds of cases he has handled. Typical, the value of the case is equal to the economic damages and the noneconomic damages. 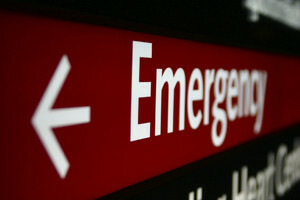 Hospitals are often named as a party in medical malpractice cases. Whether it is the medical staff that made a mistake or the hospital who failed to provide a safe environment, hospitals are often the subject of medical malpractice lawsuits. Just this week, The California Department of Public Health issued fines in the amount of $775,000 to eight California hospitals. What Are The Differences Between An MCO, HMO And PPO? Health insurance can be a very complicated subject when you factor in the different types of insurance policies that are available to the public. Understanding the differences of the various insurance policies available is essential to choosing the right insurance policy for you. 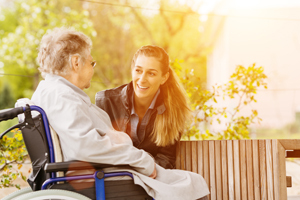 A Managed Care Organization (MCO) is part of a Family Care Program that coordinates services from different existing programs and combines them into a single long-term plan of support and services based upon the needs and preferences of the members. MCOs improve the quality of services received by consumers.